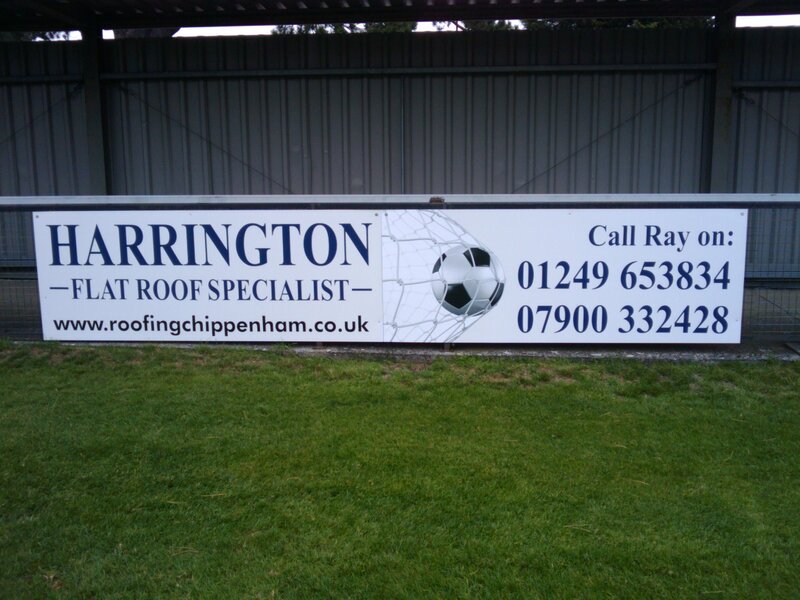 Supporting your businesses adverting needs. 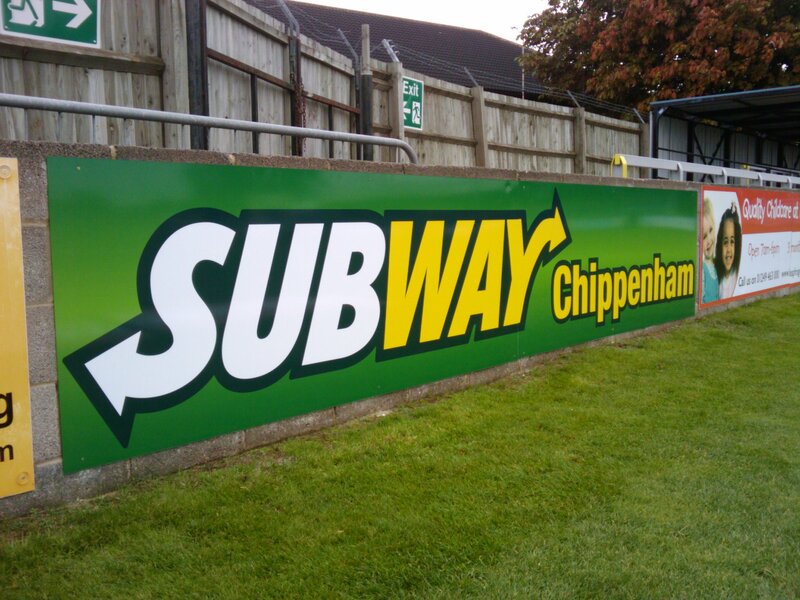 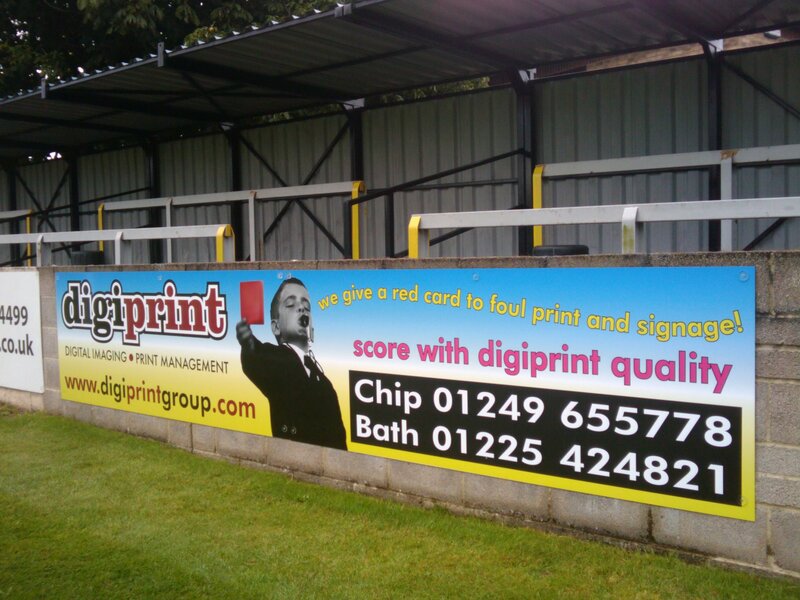 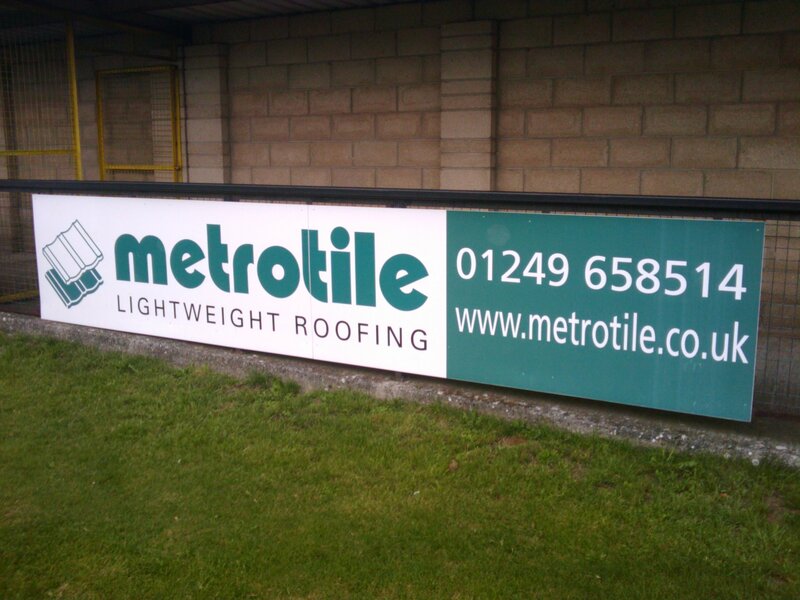 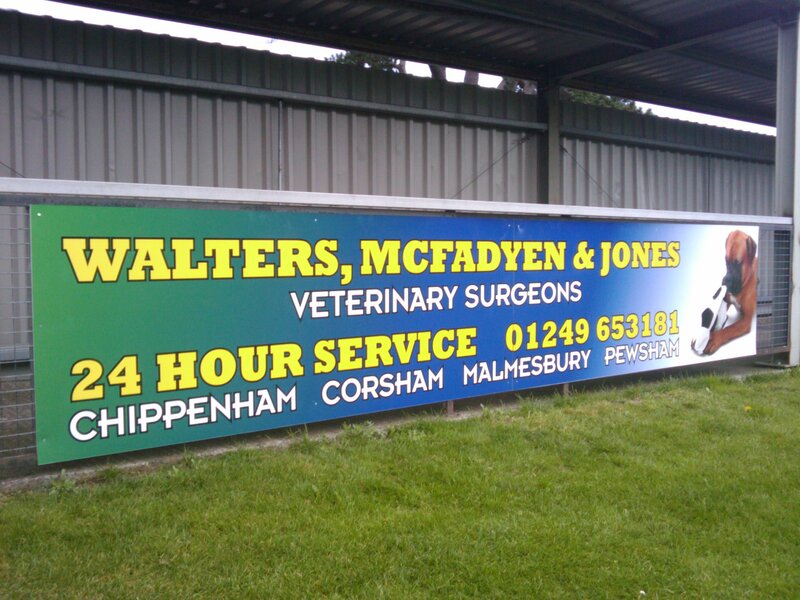 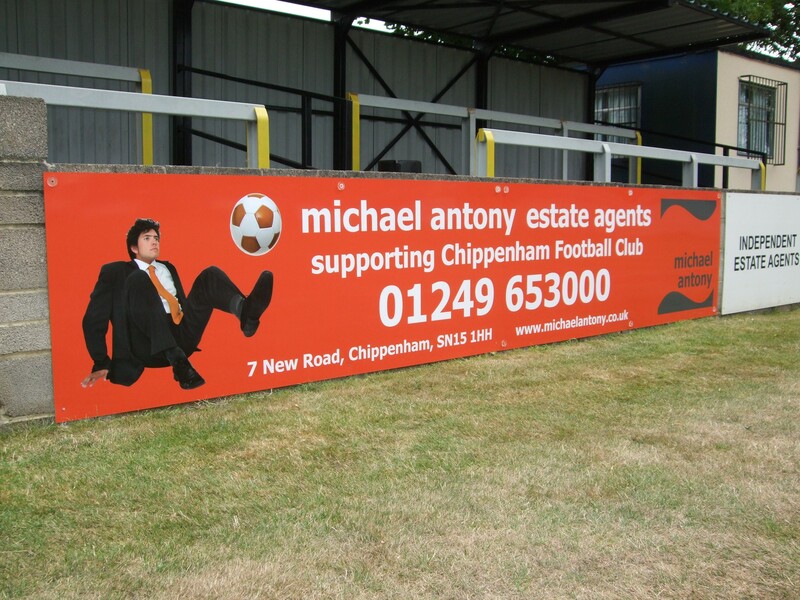 Pitch side advertising, wall coverings, display panels, site boards, advertising displays and construction site boards all come under the umbrella of hoarding panels. 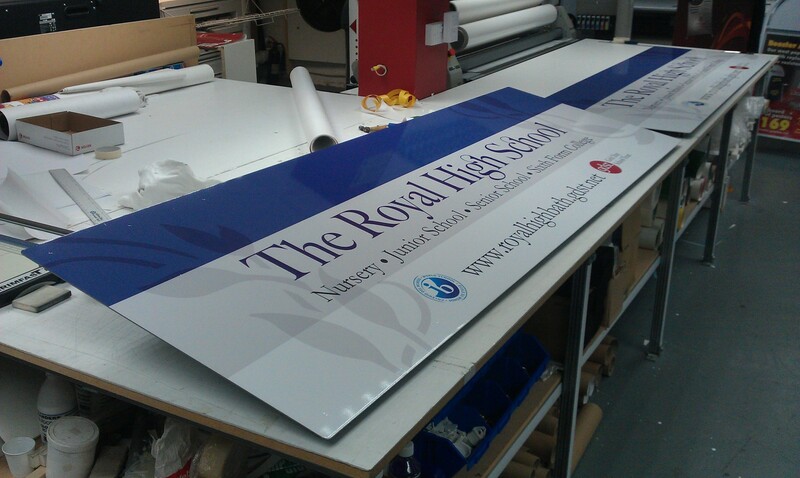 These panels can be screwed or fixed to walls, fences, mesh, posts or gates and can be ordered in just about any size. 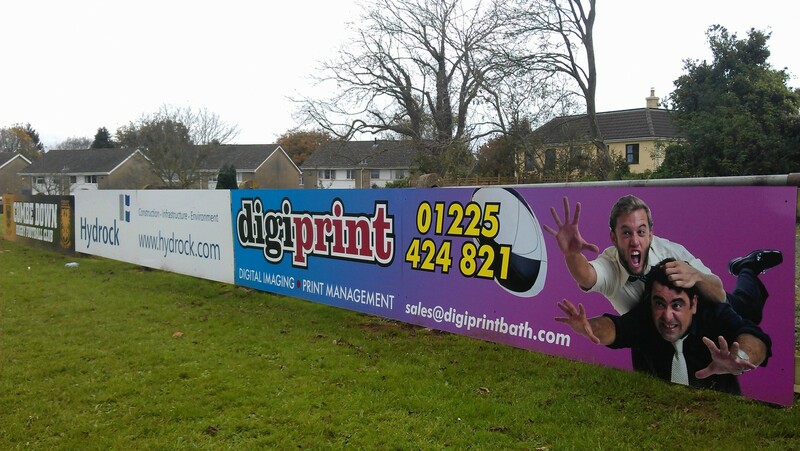 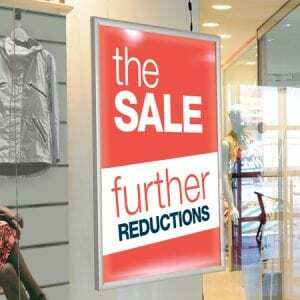 Please call your nearest digiprint centre for a free quote for either bulk orders or bespoke sizes. 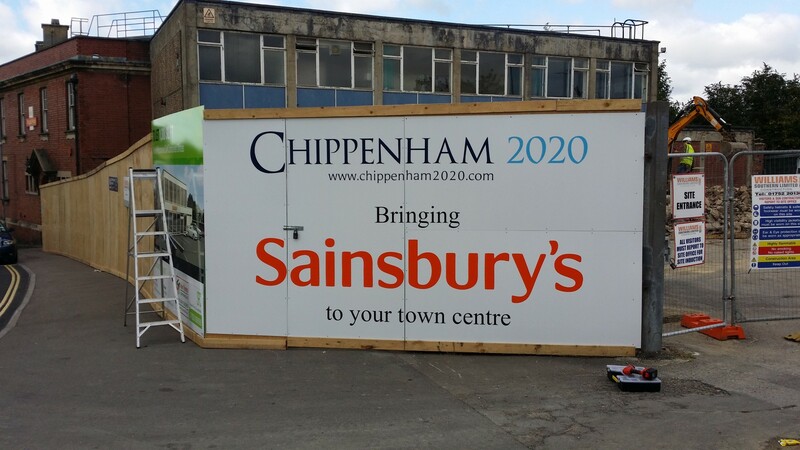 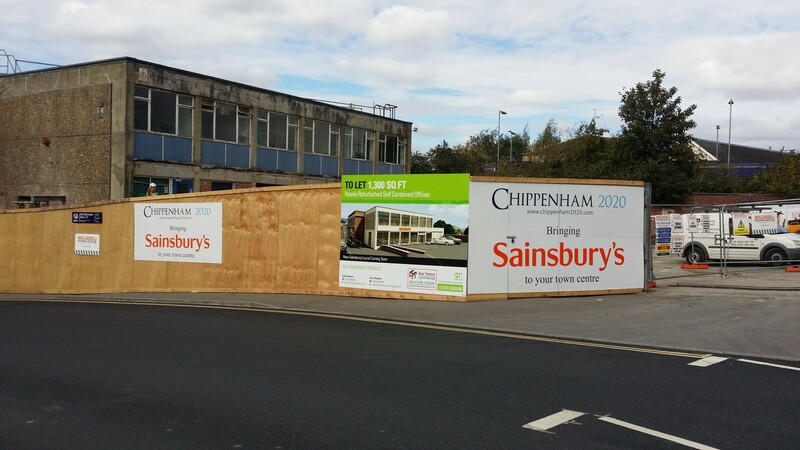 Hoarding panels can be large vibrant advertisments or small simple information boards – whatever your need, digiprint can help!